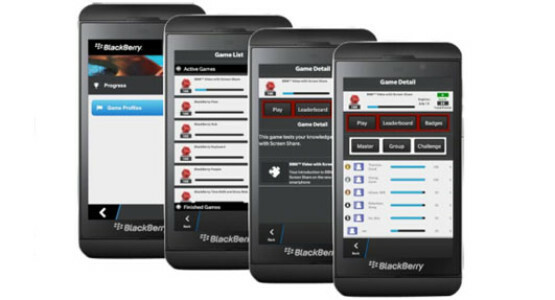 OnPoint Digital has created a mobile training program for BlackBerry ® sales teams for the promotion and sale of the BlackBerry 10 in 2013. BlackBerry now has a worldwide mobile learning initiative, where previously they had training courses delivered via standard web browsers on laptops and PCs. New generation devices demanded a new approach to training that utilizes the technology the teams were expected to sell. A native app was built and custom content was localized and pushed to apps globally. Aside from assignments and training materials, there was an optional element of competitive gamification with leader boards and awards among community teams. The social element of the app means that employees can not only compete with colleagues but also share valuable tips and their own ideas. The attached PDF describes in more detail the project and the outcomes.